So you want to enjoy family vacation leisurely but concerned a bit about taking your babies or small kids along? Here, we introduce you some hand-picked family-friendly resort hotels where you can relax casually with your babies and small kids, and spend a precious time. 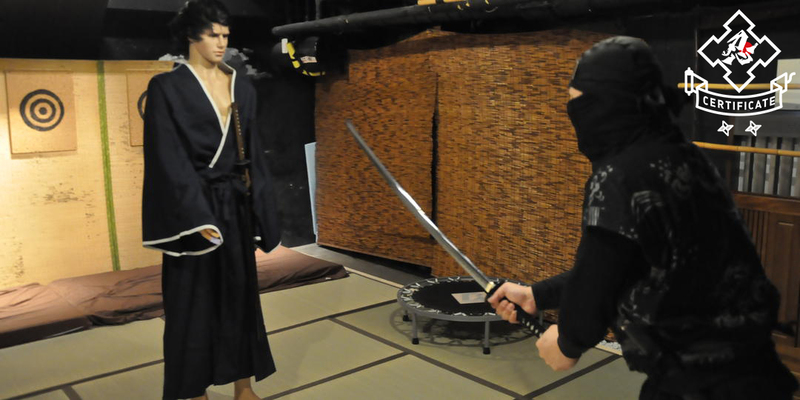 You can fully enjoy the swimming pool, hot springs, and Mother Nature at or within a few miles from these hotels. 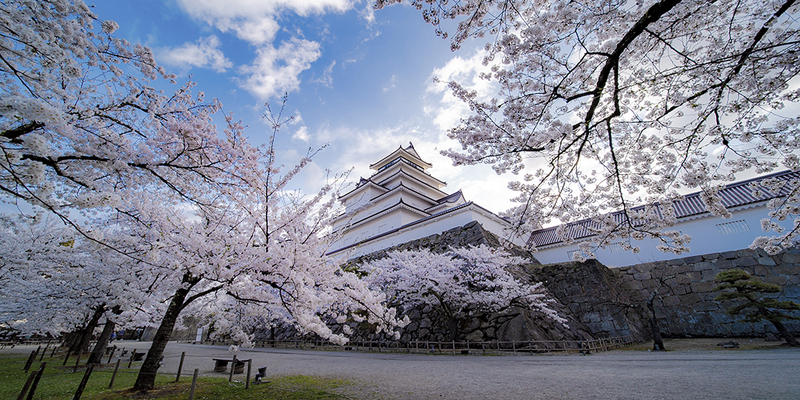 From north to south of the Japanese archipelago, create your family’s precious memories by visiting unique landscapes and experiencing one-of-a-kind events. 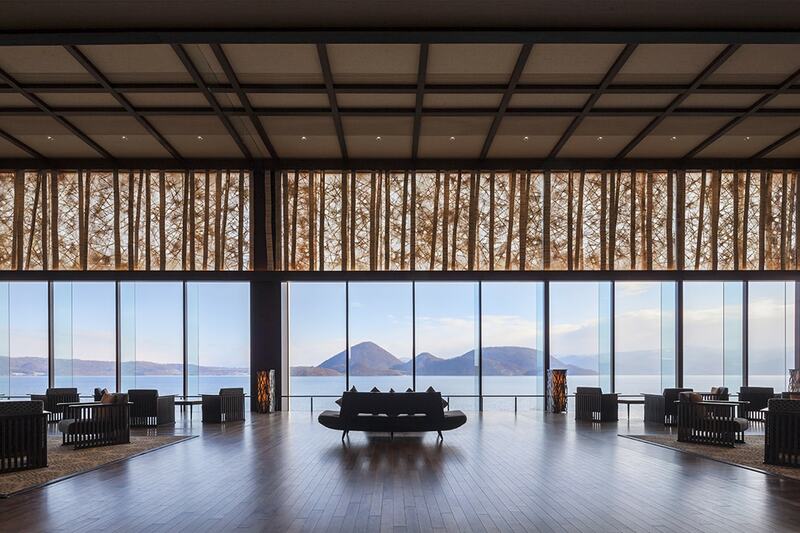 "Toya SunPalace Resort & Spa" is located at the foremost resort of Hokkaido near Lake Toya; it is a lake resort boasting a buffet richly cooked with local ingredients,infiniti open-air bath offering awesome view connected to Lake Toya. Another attraction is an all-weather facility called "Water Land" where you can enjoy a wave pool and a spectacular water slider. Near the hotel, you can enjoy activities to enjoy the rich nature of Lake Toya and lakeside, such as horse trekking which can be enjoyed throughout the year, canoes in summer, snowshoes in winter. 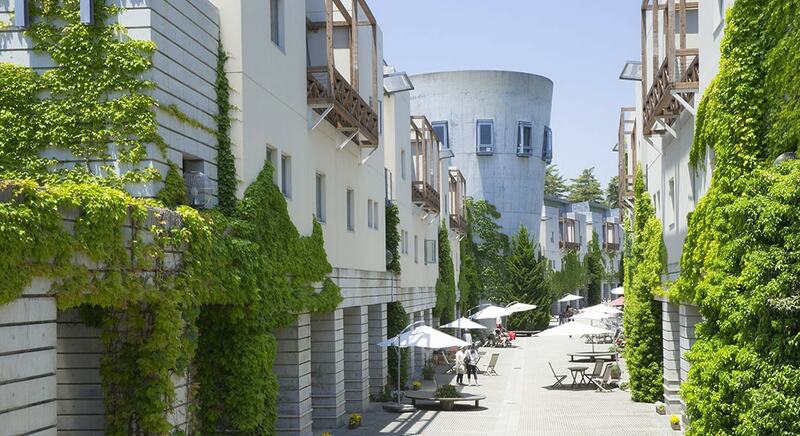 As a resort hotel supporting parenting, "Angel Grandia Echigo Nakazato" is a nice accommodation for families where children can enjoy seasonal events as well as hot spring with high chairs, nursery room filled with fun gimmicks for kids, and heated pool. In front of the hotel, there is "Nakazato Snow Wood", a ski resort with a gentle slope which can be enjoyed by beginners too, as well as quality ski classes, so it’s ideal for your children's ski debut. 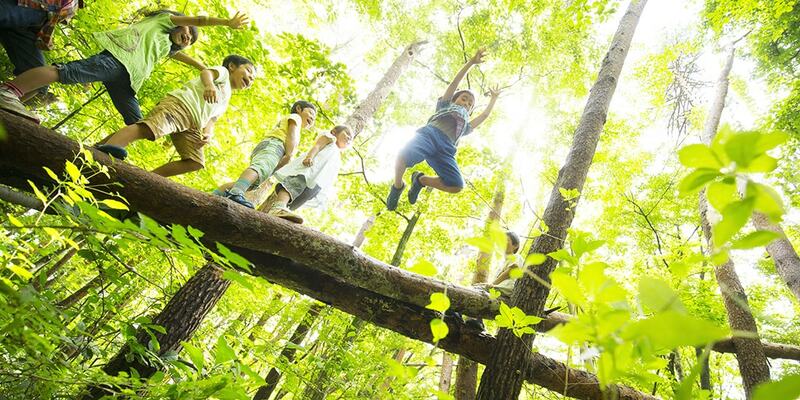 About 15 minutes on foot from the hotel is "Yuzawa Nakazato Snow Resort" where you can experience during off-seasons French-made outdoor park "Forest Adventure" . 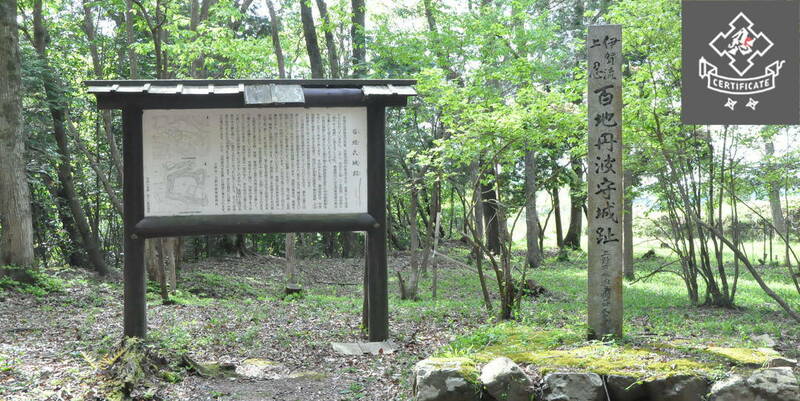 "Hoshino Resort Risonare Yatsugatake" is located in Yatsugatake Plateau, which is also popular among the Japanese as a casual summer resort. For families, an additional water play area to be opened on July 2018 under the theme of “forest” within “Il Mare”, an all-weather beach-like pool, is appealing. The hotel offers nursery service when you feel like strolling the main street “Piment Street” bustling with cafes and restaurants or unwinding at a spa. 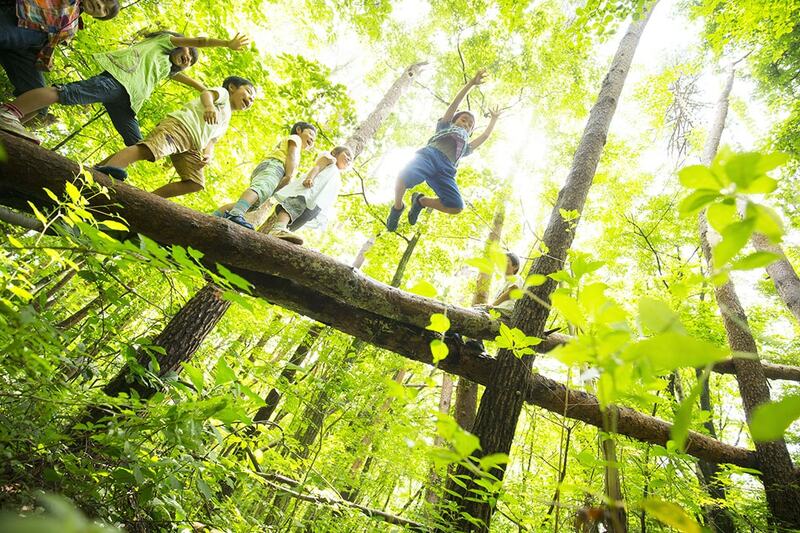 The hotel also offers activities for children such as “Forest playground” where children can enjoy playthings utilizing nature’s characteristics. 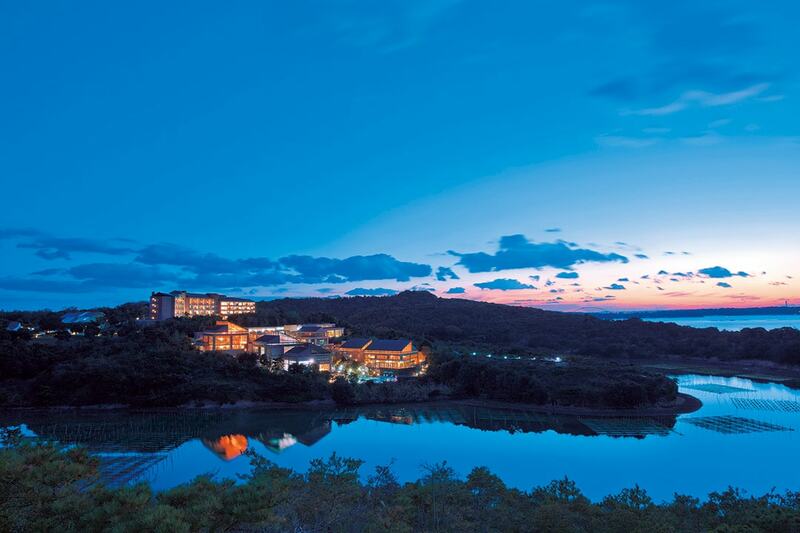 "Hotel Kintetsu Aquavilla Ise-Shima" is on the inlet of rias coastline within Ise-Shima National Park. 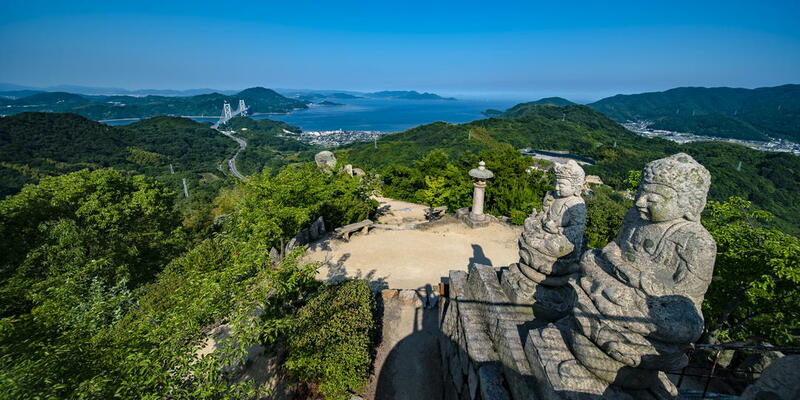 Ise-Shima became a popular site when the G7 Summit was held in 2016, and the magnificent scenery with various forms of islands and peninsulas intertwined is also attractive. 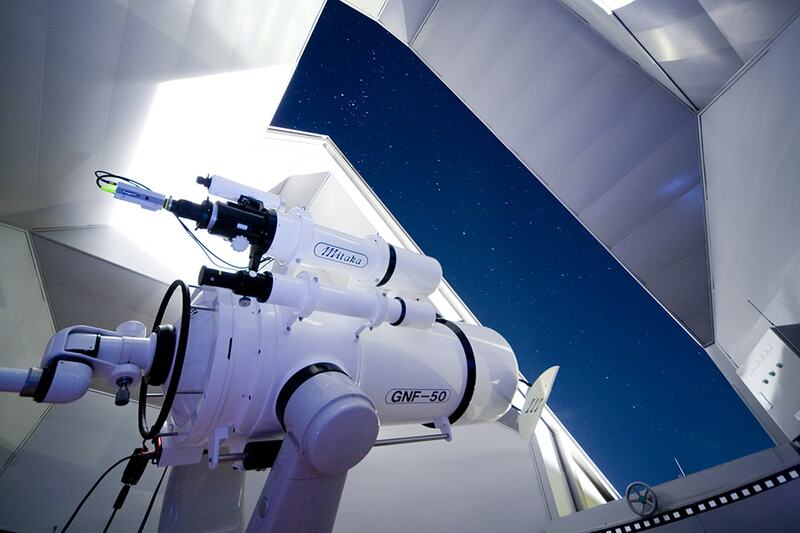 This is a seaside resort hotel that offers lively activities to the whole family ; during daytime you can enjoy the amusement pool and stroll the nearby observatory or beach, while at night you can enjoy watching the starry sky through full-scale telescopes or find pleasure in hot spring. 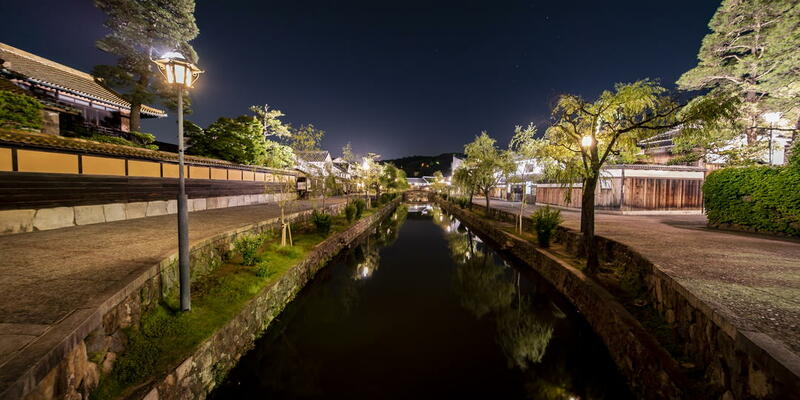 Beppu Onsen is one of Japan 's best hot springs locations, boasting a rich supply and sources of hot water. 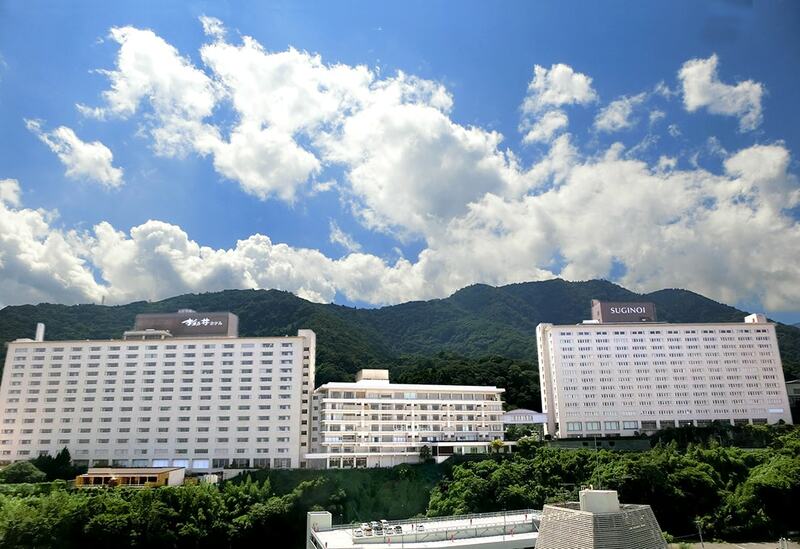 Such is the area where an accommodation called “Beppu, Suginoi-Hotel” in which adults and children can all enjoy is located. 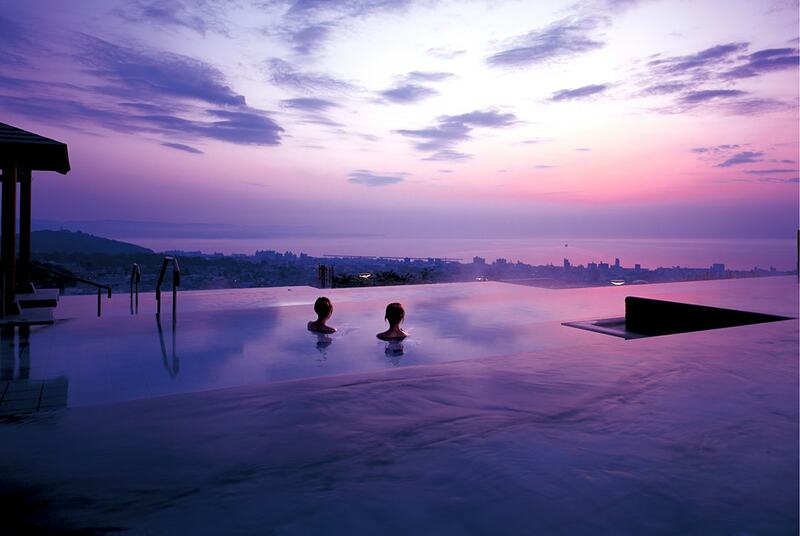 This is an amusement-type resort hotel where you can fully enjoy pool and hot spring; there is a big pool "ACQUABEAT" with a thrilling slide, an outdoor hot spring "The Aqua Garden" where you can enjoy a mystic fountain art in the evening, and an outdoor bath "Tanayu" boasting a view overlooking Beppu Bay. Also popular among families are buffet at "Ceada Palace" with a huge aquarium in the center, and rooms with a maximum capacity of 11 people enabling three generation to spend the night together.